Located on Courtland Avenue in Bernal Heights, 3rd Cousin is the latest creation from Chef Greg Lutes, who earned a loyal following with his Kinfolk pop-up series. 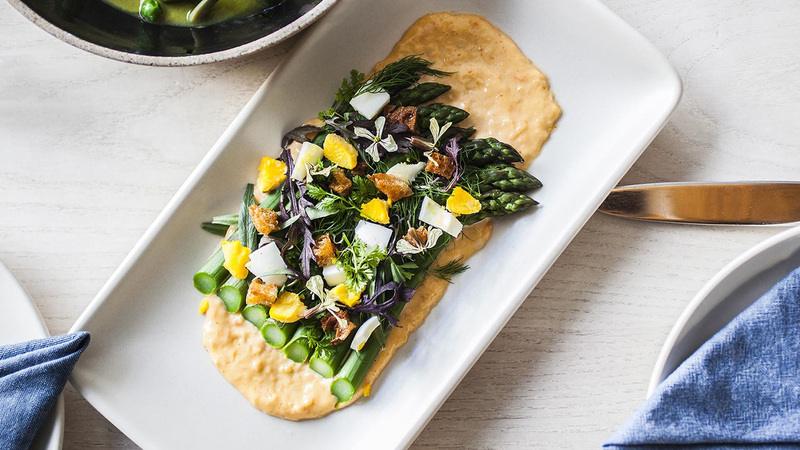 Rustic yet elegant, 3rd Cousin embodies all the values of Californian and New American cuisine, sourcing the best organic produce, grass-fed meat, and local, sustainable seafood that the region has to provide. 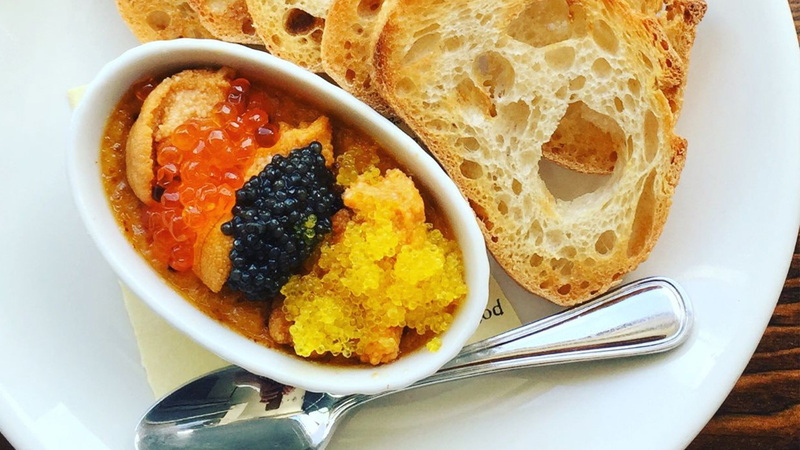 Chef Lutes developed his culinary chops cooking at some of the top restaurants in the country, including Chicago’s Everest and Courtright’s and New York’s fabled Boulud. 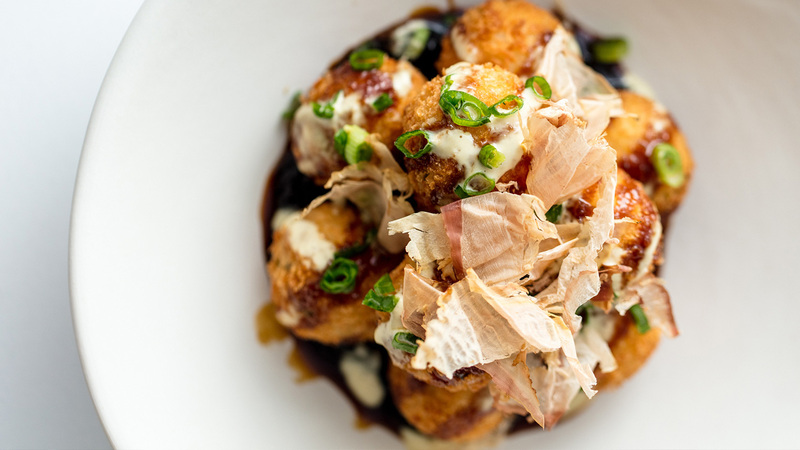 On 3rd Cousin’s varied and innovative menu, you can expect to find everything from burratas to brassicas, ramps to ramen, morels to mole, and more. 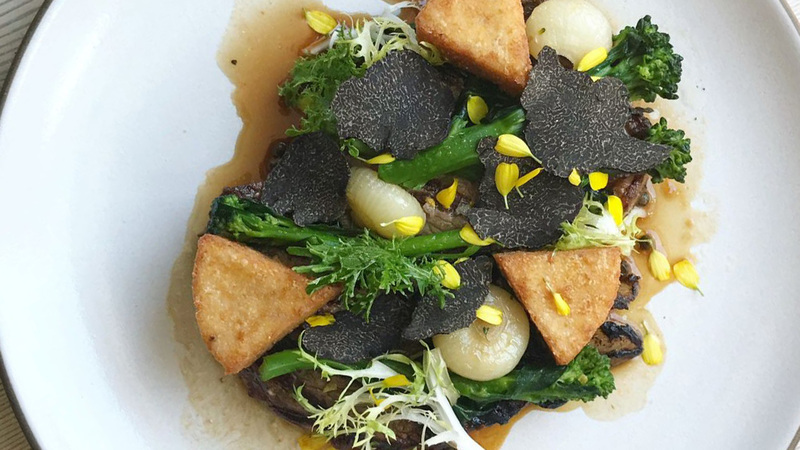 “There is much to applaud here,” reports SF Weekly, and diners enjoy it all in an atmosphere that makes them feel like guests at a good friend’s dinner party. We will be taking over the entire restaurant for this event, and you will have ample opportunities to ask questions of Chef Lutes and hear all about his food passions. 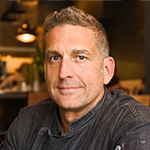 Chef Greg Lutes sharpened his chef's skills at John Joho's Michelin-starred Chicago restaurant Everest and under Chef Daniel Boulud at his New York flagship Daniel before holding the Executive Chef role at Waterfront, Skates on the Bay, and Lot 7 in San Francisco. He opened 3rd Cousin in late 2015.